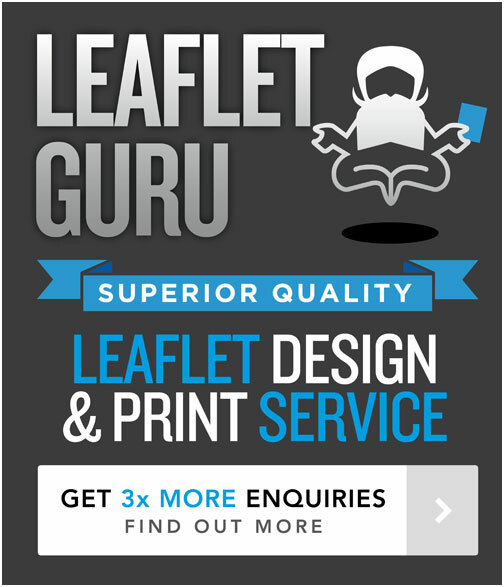 Because of the need for a Pharmacy or Chemist to increase customers we have designed and developed this effective leaflet template which any Pharmacy can now customise with their own logo, contact details and list of services. The results have been proven and we have found a 10% Discount on selected services is a great way to get new customers into the pharmacy. 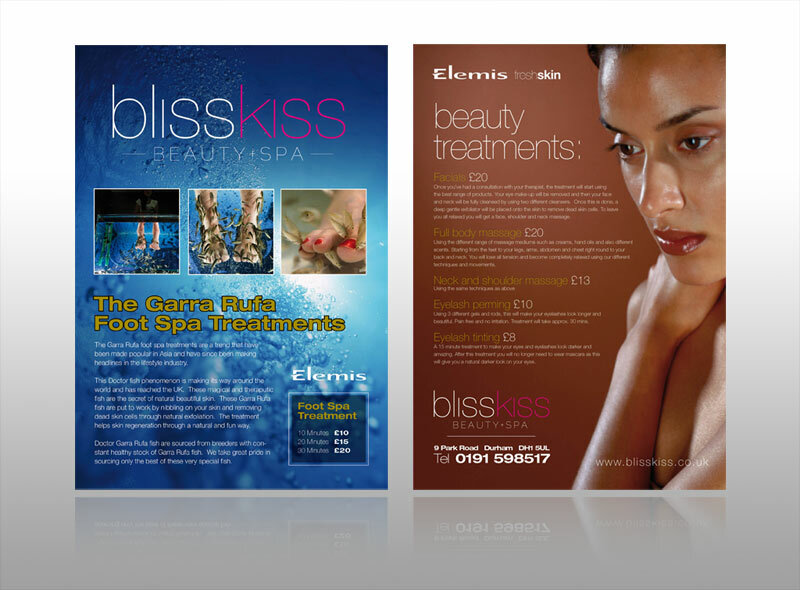 I have designed a lot of leaflets and other pieces of marketing collateral, such as brochures, for the health & beauty industry, and specifically a lot of design work for Spa’s and Hotels. Below is a small sample of my work, which may provide some creative inspiration for some of your leaflets!